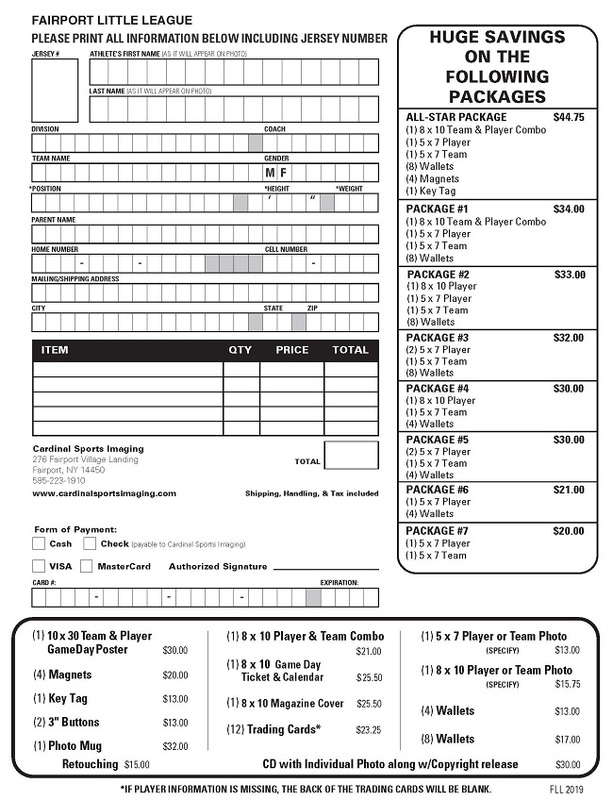 The Fairport Little League Booster Club is a great group of parents who manage some of our most successful events - Picture Day, Clothing Sale, Red Wing Night, NEW in 2019: Raffle Ticket Sale, and NEW in 2019: Family Fun Day. If you're interested in helping out on the Booster Club, click here! For a Calendar of important Booster Club and other FLL dates, click here. Team Parent Guide - click here. 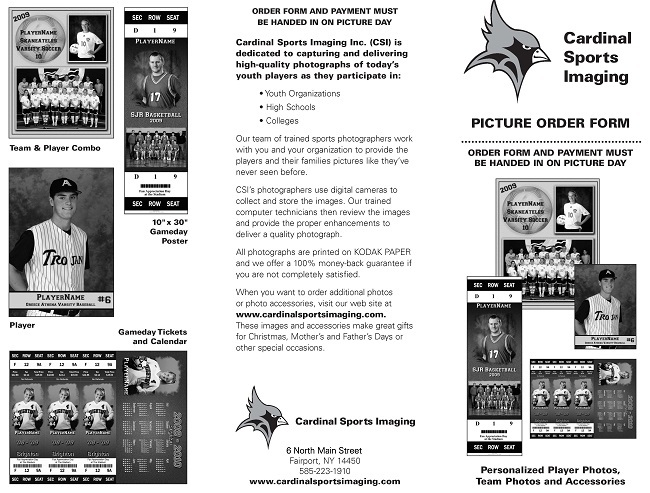 For the Picture Order Form for Picture Day, click here.